WTS - Unique crocea | SGReefers - For Reefers. By Reefers. Discussion in 'Livestock' started by Kelvin Neo, Sep 10, 2018. 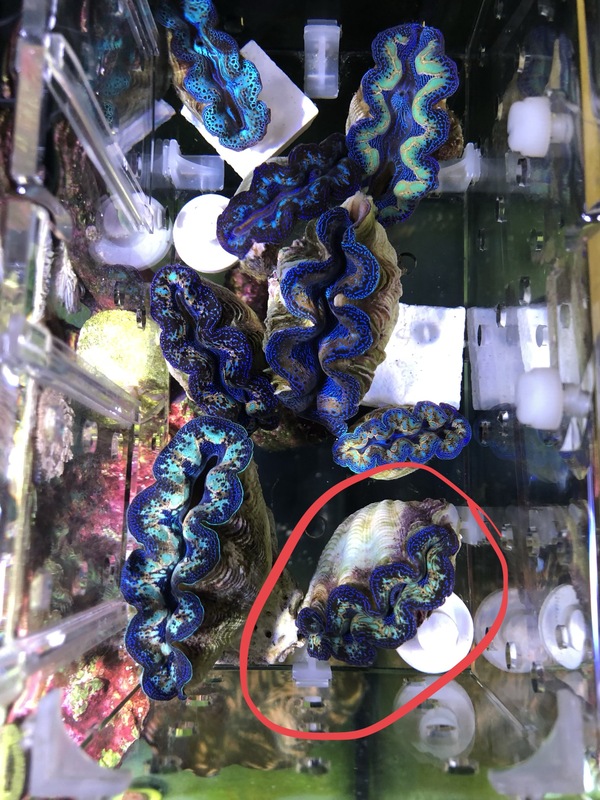 Look to sell piece circled in Red @ $90, Shell size no larger than 2 inches. Kindly WhatsApp 92971884 if keen, Viewing/collection @ 579727. Thanks!